New season, new wardrobe (I wish). These are just a few favourite bits I am hoping to get my hands on at some point this spring. 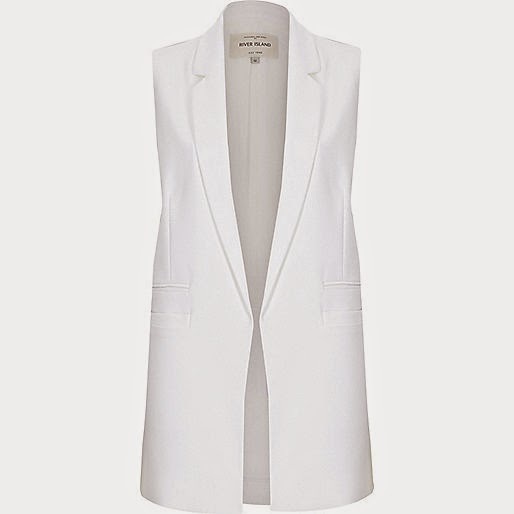 Most of them are big trends for SS15 so definitely worth a purchase. (All pictures are linked). 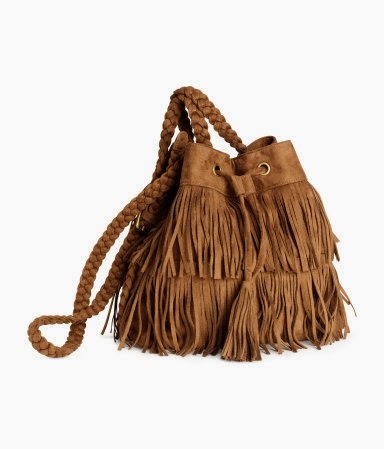 Next the fringed shoulder bag, I actually saw a slightly different bag to this in my local H&M store, it was similar but leather look rather than suede and had slightly less tassels. The online store didn’t have it so I’ve linked this one. These type of bags are big this spring too and so ideal for festivals and casual summer days. I am a massive hat lover. 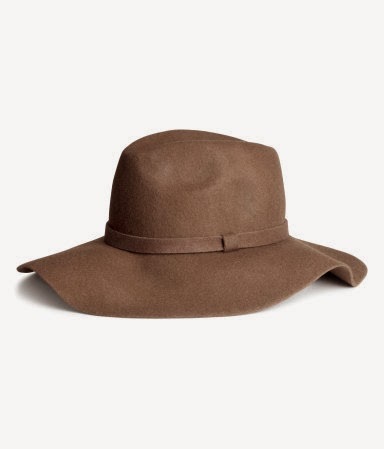 A girl can never have too many fedoras, right? The suede skirt. 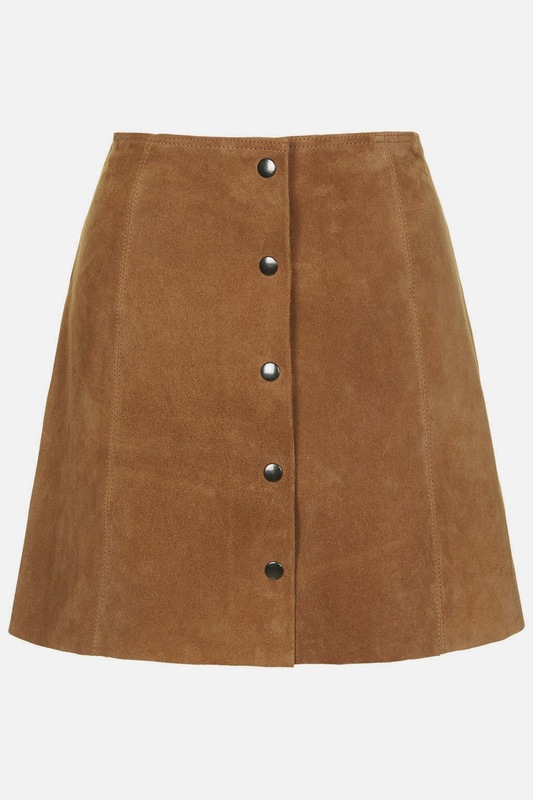 I don’t have enough words to tell you how much I want and need a button down tan coloured suede skirt. Howeverrrr unemployed student life is telling me spending 2 weeks food shopping money on one skirt isn’t justifiable… stupid student life. 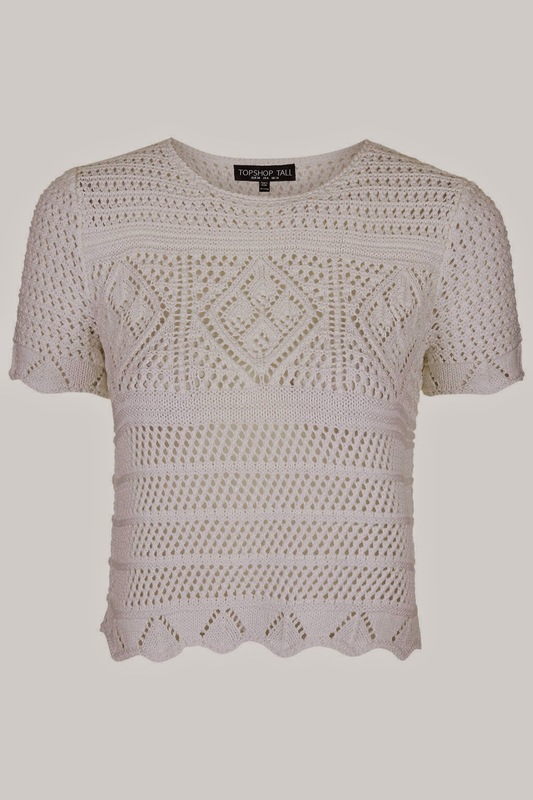 Summer and crochet just go together hand in hand, hence why I will be needing silly amounts of white crochet in my wardrobe this summer. 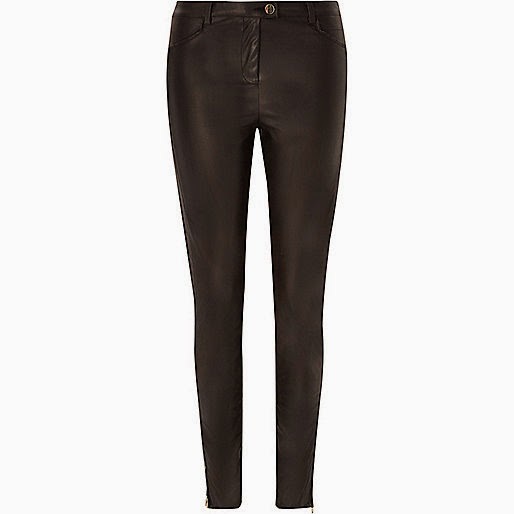 The leather look trousers. Think Kendall Jenner, or any model with tiny long legs.. yep so I haven’t decided if I can pull these off yet, but I definitely want a pair. 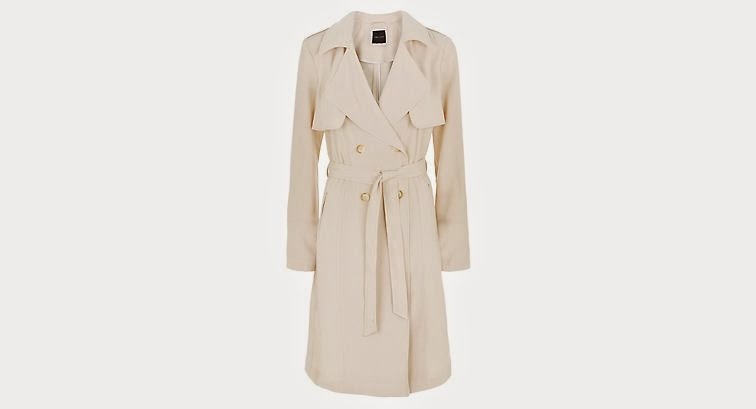 Of course I keep reminding myself that I do live in England and while I’m dreaming of long hot sunny summer days in suede skirts and crop tops, I will most definitely still be needing a mac, duster or trench (or all) to keep me warm. So the first beige coat is from Pretty Little thing and the mac is from New Look (spotted on blogger Lydia Rose instagram) – probably need both. So along with the suede skirt timehopping from the 70s, there’s also flares. I think to pull these off on myself I’m going to stick to block colours in jersey or jeans, but there are some real 70s psychedelic patterned ones out there if that’s your style! 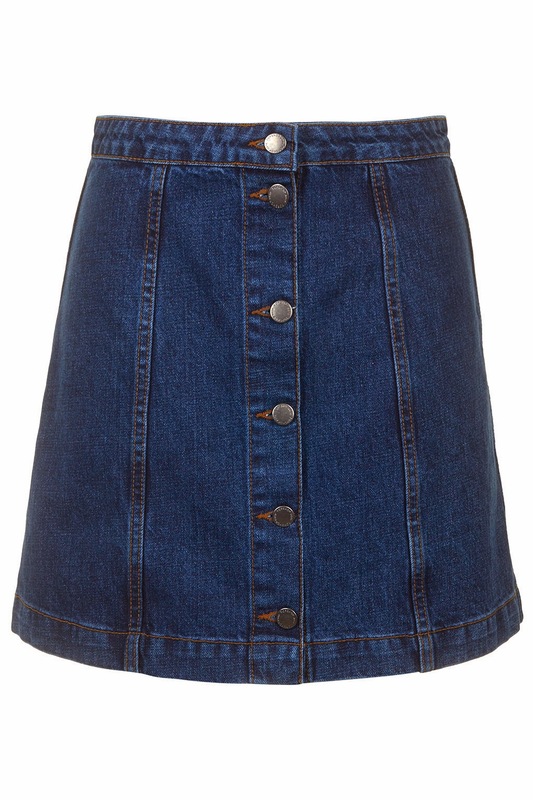 Lastly the denim skirt in the same cut and style as the suede one (as both from Topshop), this is also a bit retro and would look cool with the crochet crop in summer.